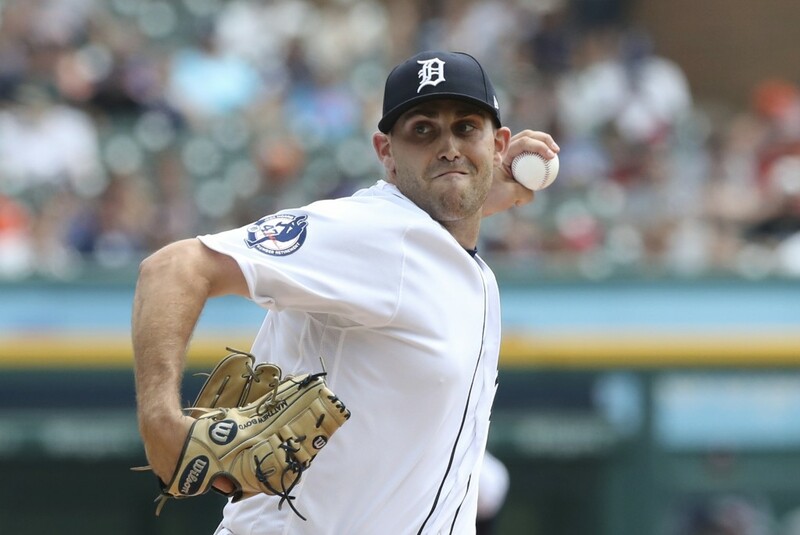 DETROIT (AP) — Matthew Boyd pitched six strong innings and the Detroit Tigers beat the Minnesota Twins 4-2 Sunday on Jack Morris Day at Comerica Park. The Twins took a 1-0 lead in the second when Mitch Garver tripled over JaCoby Jones' head in center field and scored on Johnny Field's sacrifice fly. Grayson Greiner, Victor Reyes and Jeimer Candelario hit three straight singles with one out in the fifth to tie the score. 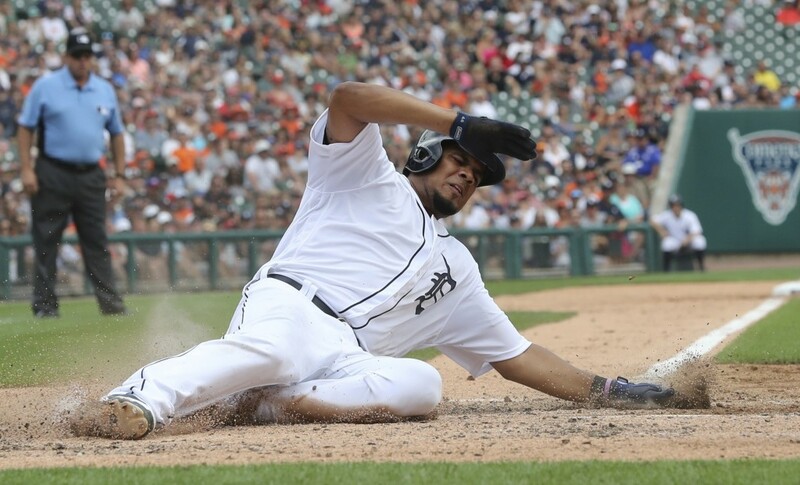 Jose Iglesias beat out an infield single, loading the bases, and Niko Goodrum walked to give the Tigers the lead and end Stewart's debut. Victor Martinez greeted Taylor Rogers with a sacrifice fly to right, making it 3-1. Tigers: Jones left the game after the third inning with right hamstring tightness. He appeared to injure himself chasing down Garver's triple in the second inning. 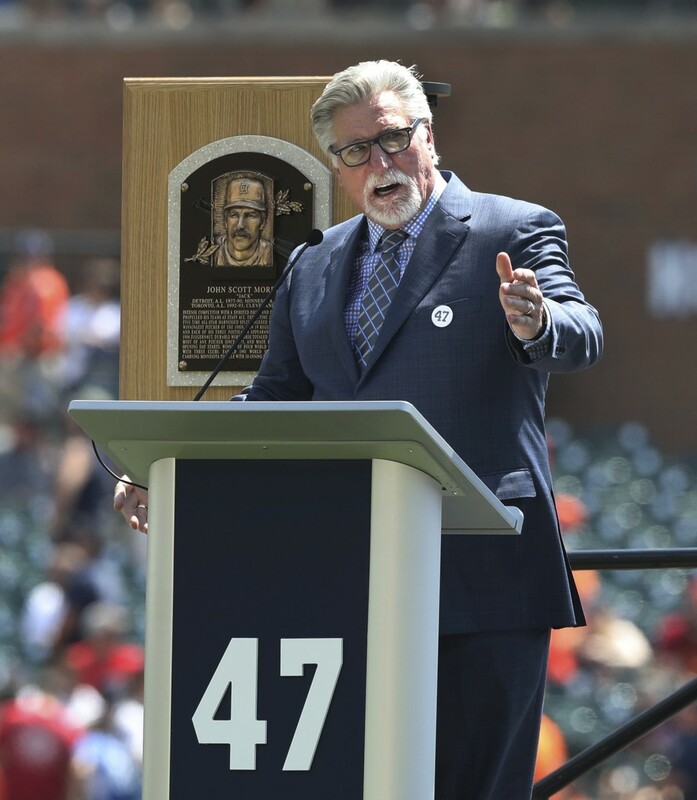 Morris became the sixth Tigers player to have his number retired, Alan Trammell's No. 3 scheduled for Aug. 26. Detroit has also retired manager Sparky Anderson's No. 11 and a blank jersey for Ty Cobb. Morris, who won World Series championships for the Tigers (1984) and Twins (1991), finished his speech by thanking both teams. "It is a great honor to have this day in the city where I spent most of my career, and in front of two teams I love. Thank you and go Tigers and Twins." 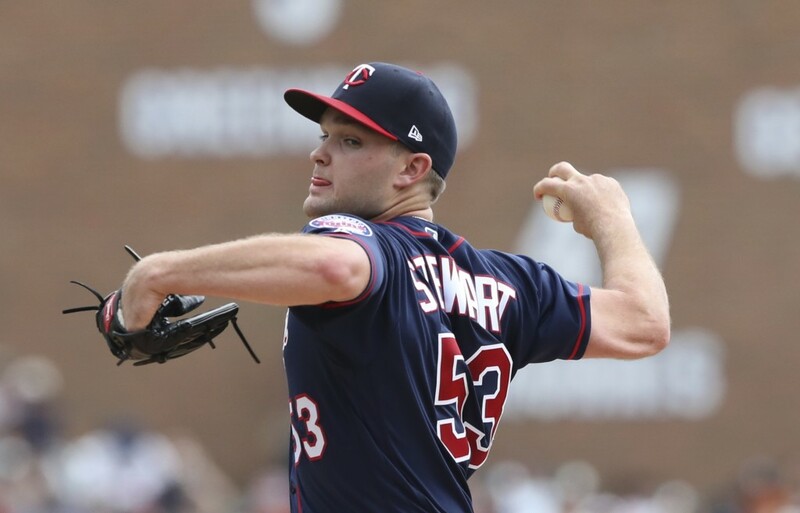 Twins: Off on Monday before starting a two-game series at home against the Pittsburgh Pirates. Jake Odorizzi (4-7, 4.50) will start Tuesday's opener against Pittsburgh's Jameson Tallion (9-8, 3.83).